Do you have hens or chickens? 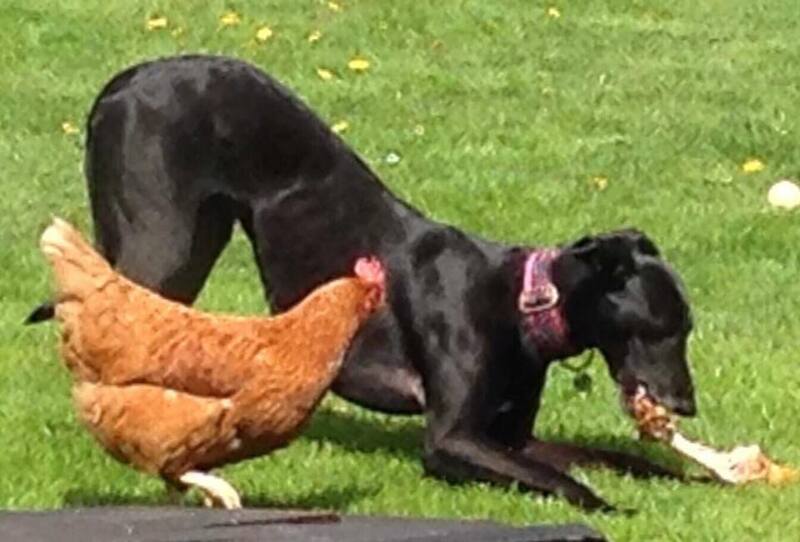 Have you always wanted a poultry friendly dog?? Well look no further. Our Allie is everyone’s best friend even Henriettas, she is an absolutely beautiful tempered placid gentle girl, she adores dogs and humans and is a huge favourite with all of us Cara gals.